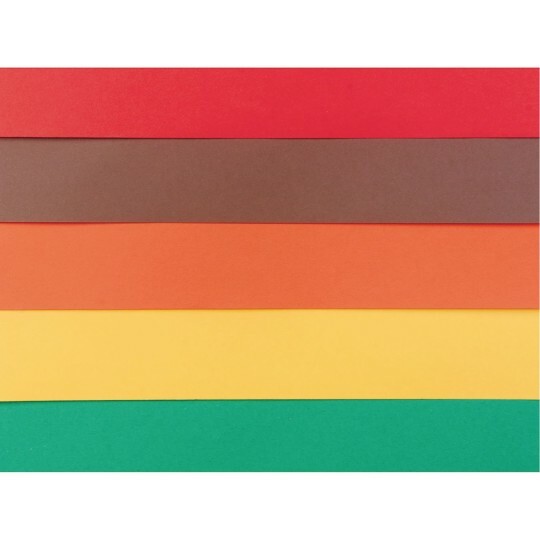 Tru-Ray® Seasonal Sulphite Construction Paper- Fall Colors, 9"x12"
The Colors You Need For All Your Fall Projects! The fall color selection is spot on! 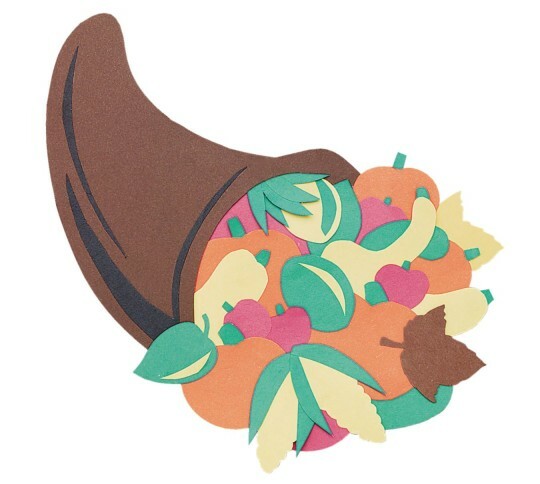 Perfect for fall crafts and designs! I will definately buy this again! 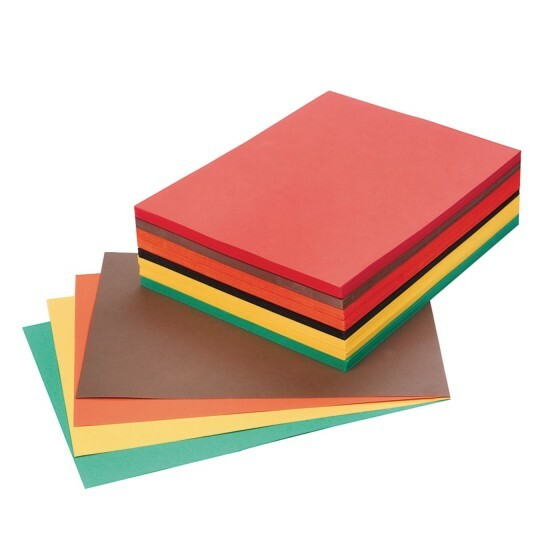 It is the best construction paper i have used. The colors are great they do not fade and the weight and sturdiness is perfect. Bravo!